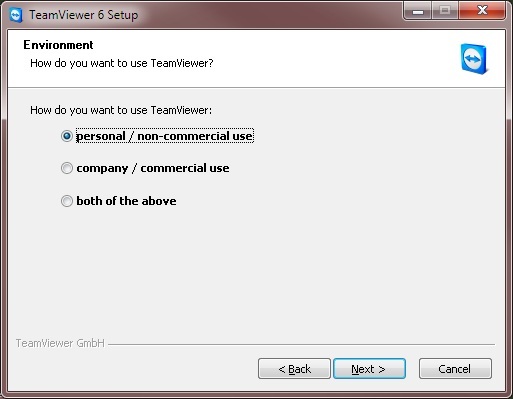 In this tutorial you’ll learn how to use TeamViewer. it’s an application where you can have meetings or you can to establish a remote control communication. First of all if you don’t have Teamviewer installed you can install it from here. You can share your desktop screen with anybody for presentations or collaborations. Also if you are a bit of a learner, you can have training sessions with in a bit of a second connectivity. 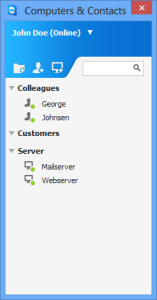 Teamviewer also provides a ad-Hoc remote support with people you want to connect. It also provides a connection between two PC’s with different operating systems like a Mac OS user can communicate with a Windows User. The best part is that TeamViewer also introduced Android App and iOS App, by which you can be a part of a meeting even if you are on a road. Here is a step-by-step guide to connect between two computers using TeamViewer. Step#1 Download teamviewer’s Latest version Free. Step#2 When download is complete. Locate the Setup launcher from your Downloads Folder. Step#3 Now Confirm ‘Install’ and then select ‘Next’. Step#4 If you want it to use Personally then select ‘Personal/Non-Commercial’. Step#7 Now create an account on TeamViewer by providing Username, Email ID and Password and then Click Next. Do follow all the previous 6 steps to Install TeamViewer on your friends PC. Except the last one, In there put the username and password that you created before. So that you friend can use teamviewer to access your PC. 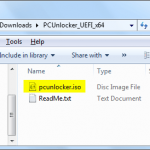 In order to do reverse put his account credentials in your PC teamviewer. 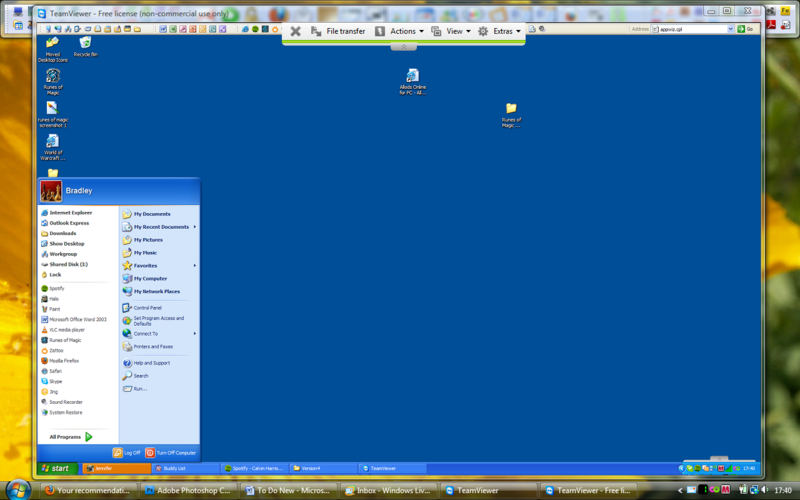 Step#1 Open your Teamviewer from your Desktop. Step#2 Enter your Teamviewer account information and login to your account. Step#3 After you will login there will be a ‘My Partner List’ or ‘Colleague List’ . In that list there will be a Host PC that you have configured earlier. To connect, double-Click on that remote computer. Step#4 Now your Remote Control Display will be shown in your window. Step#5 When you are done close the window, it will disconnect. For some of the security reason you won’t be able to use some special key strokes like Ctrl+Alt+Del. Also that your TeamViewer wont work without the configuration of firewall on both PC’s. 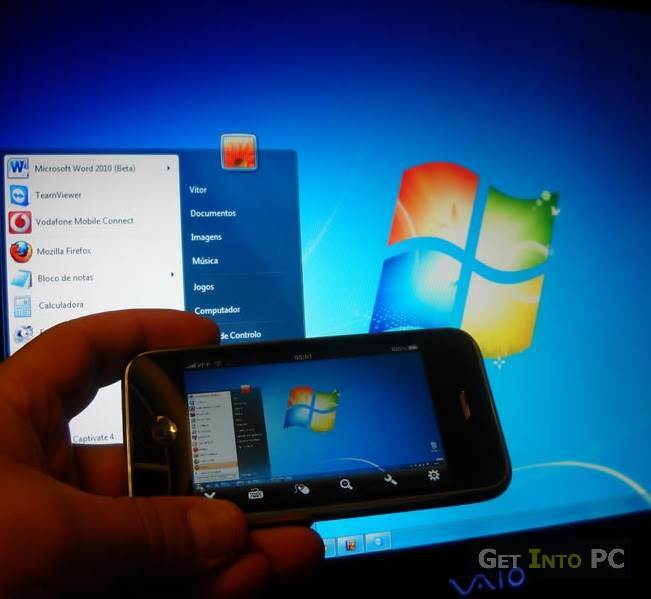 As I wrote in the beginning of this tutorial that TeamViewer is also available in Android and iOS Stores. Setting is Just as simple as it is on PC. You can get the app from your desired ‘App Store’. So we hope you learnt well how to use Teamviewer. You can remotely control Mac computer from Windows or vice versa. Similarly you can control remote windows PC from Linux using teamviewer as well. Furthermore the mobile application of Teamviewer has made it more easily. 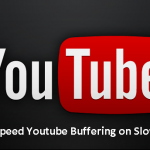 So you can have full control on home PC from your android or iPhone while you are on the go. Let us know if you face any problem using Teamviewer. We’ll provide quick support.